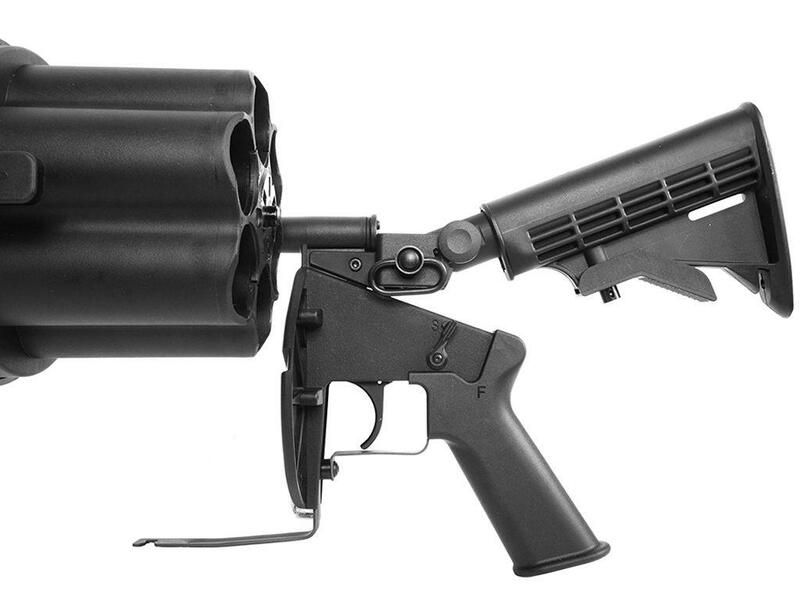 Six-Shot MGL MK 1S Grenade Launcher | ReplicaAirguns.ca | New Website! 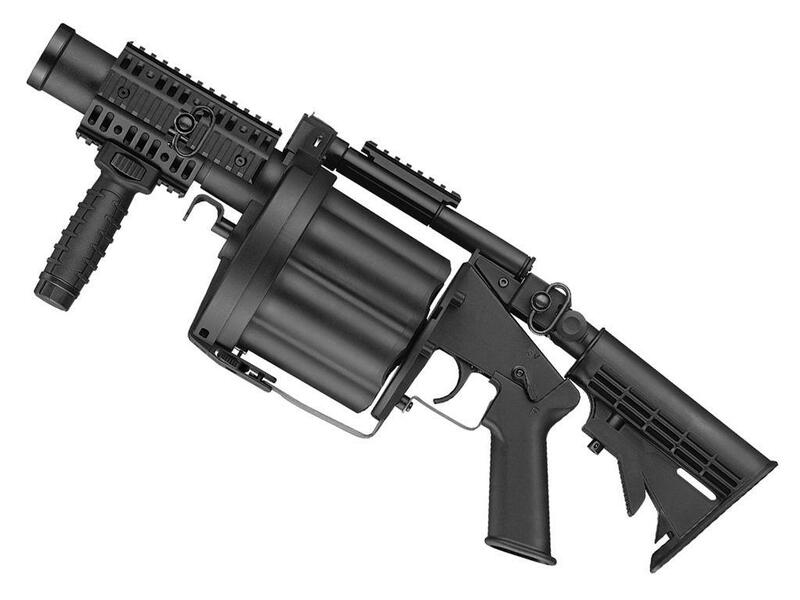 Comments: The Six-Shot MGL MK 1S Grenade Launcher is a lightweight and tactical airsoft rifle designed for heavy-duty competition and gaming. 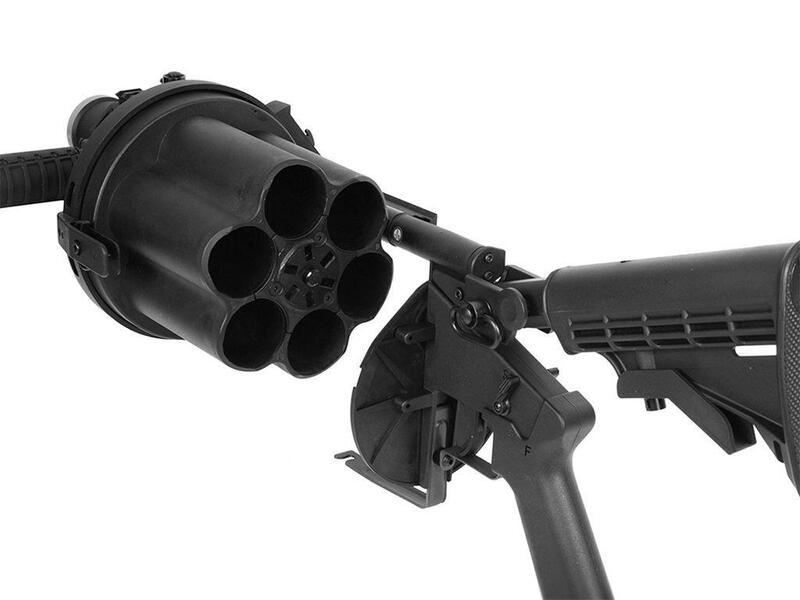 With a four-sided rail system, this weapon is equipped to handle extensive accessories such as sights, lasers, and flashlights. The adjustable stock can be angled in three different positions to accommodate for changes in terrain. 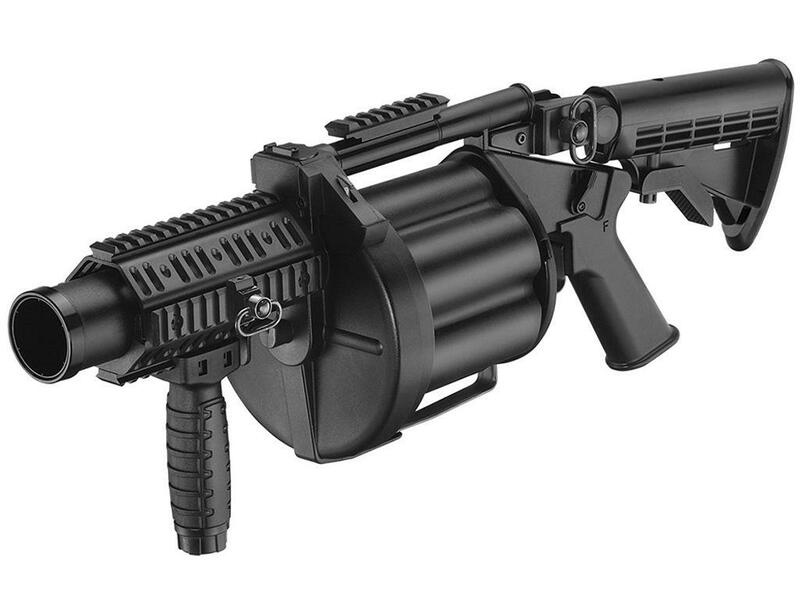 Additional features on this spring-powered grenade launcher include 6-shot cylinder capacity, two quick detach sling mounts, vertical grip, and a thumb-level safety switch.